For us, making a difference is about more than metrics, it's about change on the ground through publishing work that addresses issues that affect individuals' day-to-day lives. Just as importantly, it's about changing minds by encouraging debate, challenging the status quo and shifting perspectives. "Think twice before reading this book—you may well become an activist against social injustice, inequality, and the exploitation of labour. Dorling gives us words that are weapons." Authors, scholarship and moments that have mattered... here are just some examples of our publishing that have made a difference to policy and practice. 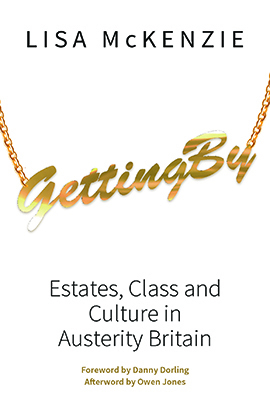 My book Getting By: Estates, class and culture in austerity Britain was shockingly, for me, a success in that it is being read by people from every part of society. Some of the comments I have had about my book, is that it has inspired other working class people to tell their stories, and more importantly they recognise that their own thoughts about their communities are relevant, other working class people have told me that they recognise their own communities in the book, and have started to think about the problems but more importantly the positives differently." End Hunger UK used a case study from Hunger pains: Life inside foodbank Britain in their 'Menu to End Hunger in the UK'. It formed the basis of their 8th recommendation, "A review of sanctions to ensure that they do not cause undue harm or destitution". "An ethnographic study of a food banks that I helped to launch recently puts flesh on these abstract arguments. 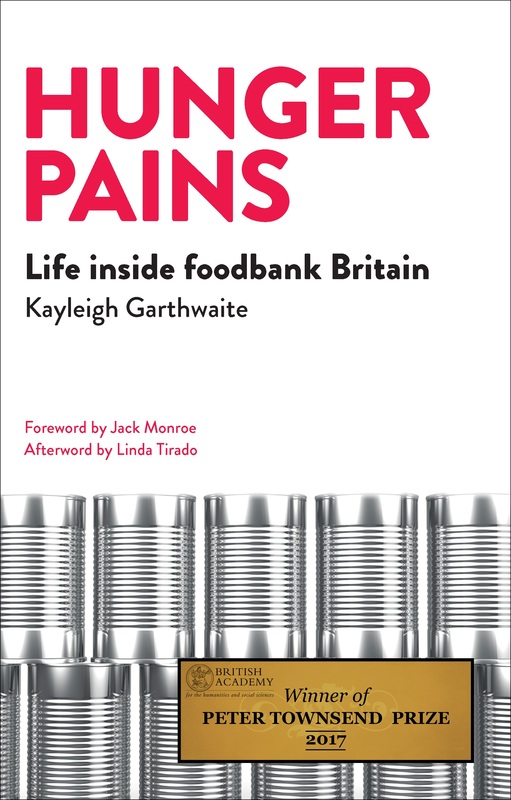 The author, Kayleigh Garthwaite ... witnessed the shame and humiliation that they felt at having to go to a food bank to meet their most basic needs." The concept of the “working class” voters, who are key to election success, is a perennial political topic, with the majority of British people still identifying as working class. There’s a clear idea of who they look like across media, politics and popular culture: older, white men who work in manufacturing jobs, probably in the North of England, and live in small towns and the suburbs. 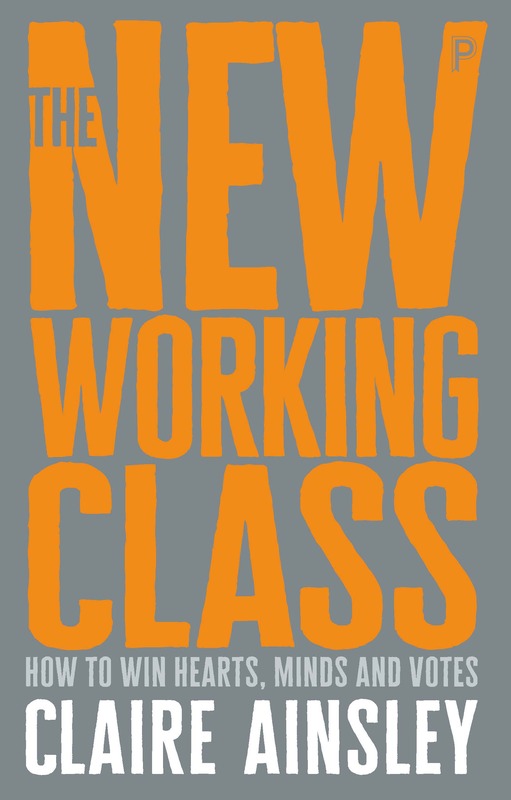 So when Claire Ainsley’s book The New Working Class: How to win hearts, minds and votes, upended these stereotypes, it caused an immediate stir. 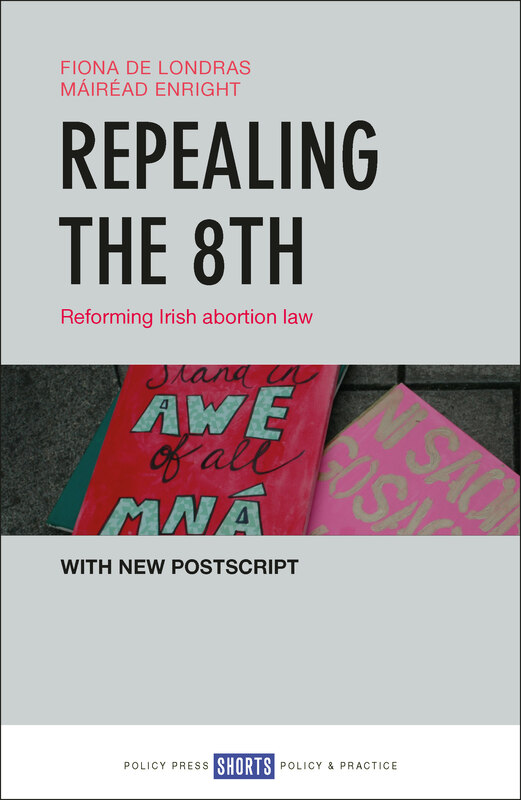 Our Shorts formats are designed to be accessible to a wide audience, providing timely interventions and input into important policy issues, and Repealing the 8th - Reforming Irish abortion law is a perfect example of how this can work. The aim of the book was to provide simple, clear explanations of the legal arguments around the 8th Amendment to the Irish Constitution, that banned abortion, alongside feminist analysis and proposals for policy-makers to change the law. "The Government should review the cuts to the work allowances, which are acting as a disincentive to work and making work pay less; review the cuts to housing benefit, which are driving up rent arrears, as I am sure will be touched on in tomorrow's debate; and review the cuts to employment support, which are denying help to those who need it most, and they should fully review and then scrap the disgusting sanctioning policy, which could have cost the life of my constituent, Mr Moran, and has cost the lives of others. 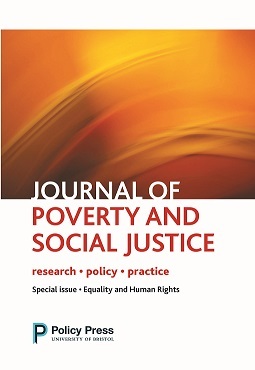 That was the subject of an excellent paper by Sharon Wright of Glasgow University and Peter Dwyer of the University of York in The Journal of Poverty and Social Justice." 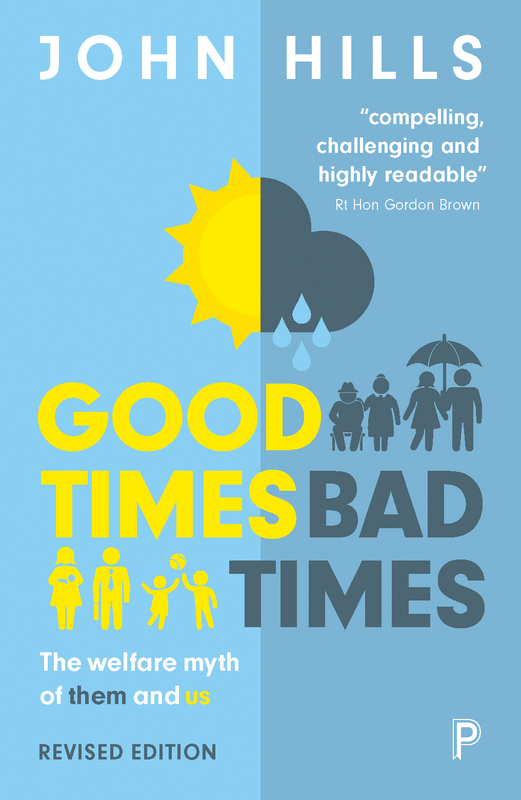 Chapter infographics developed for Good Times, Bad Times: The welfare myth of them and us were used by ministers, government departments and the media. Gordon Brown used the book extensively in his 2015 keynote address for the 50th anniversary of Child Poverty Action Group. "Policy Press have always been a pleasure to work with, given their great sympathy for and understanding of the areas that I have written about, attention to detail on manuscripts, their imagination on presentation, and their speed of getting the finished product out. As a result of the attractive and accessible way in which they produced my book, it had had greater reach than other things I have written in this area, and I hope has played a role in the public debate as a result." In an article by Community Care UK the social worker, Gillie Christou and her boss, Sharon Shoesmith, who both lost their jobs in the furore over baby Peter Connelly's death said that "Jones's book on the scandal, published in 2014, genuinely changed their lives because it told a different side of the story that detailed the political and media forces involved." Ray Jones continues to pioneer to improve child protection services and speaks with university students looking to enter the industry. His book has had a profound effect on the social work profession. Re-imagining child protection: Towards humane social work with families has been covered in, amongst many other places, Community Care and on the Research in Practice blog. The authors have spoken to practitioner, professional and academic audiences across the UK, the Republic of Ireland, Malta, Chile, Finland and New Zealand. 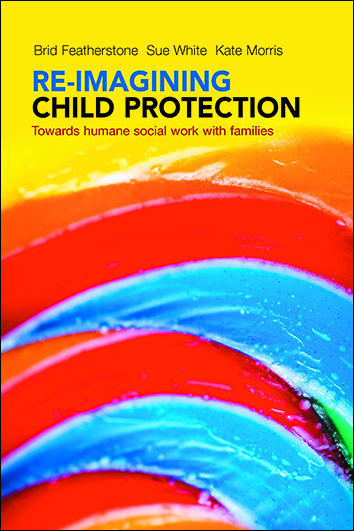 The book is regularly used by principal social workers in England to support the development of humane child protection practice in a range of local authorities. The EU Task Force on material deprivation adopted the methodology developed for the 1999 PSE, contained in two books in our Studies in Poverty and Social Exclusion series, to develop both an 'All person' and a 'Child' deprivation index for all 27 EU member states. This became the basis for a proposal to revise the EU2020 poverty measure in 2015. 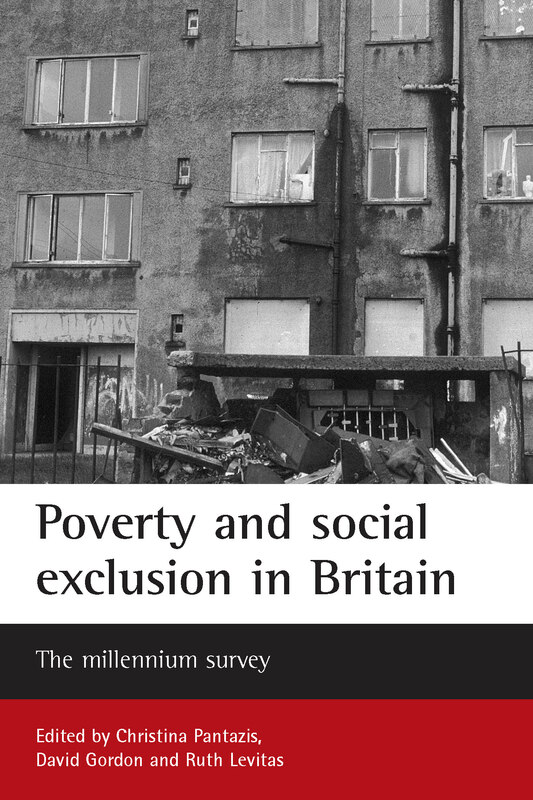 Without these books the EU would not have adopted the 1999 PSE methodology and anti-poverty policies across the EU would not become as accurately targeted as they could be. We don't just want people to read our content but to really engage with it – intellectually, emotionally and practically. We can advise you on maximising impact to the intended audience right from your initial inquiry or submission through the complete life of the publication.